Obedient. Reliable, Responsive and Relaxed. Calm, Cool and Collected. Having a dog is all about having a friend that you can live with and who adds joy to your life experience. Having a dog shouldn’t have to be a struggle. And it won't be. YOUR dog can do this, too! Your lifestyle; The amount of time you can, and want to, commit for the initial training, what goals you want to reach by the end of the training and, of course, what the dog is like BEFORE training; How old is your dog? How crazy? Our programs consist of several different obedience commands. What is important to YOU and YOUR dog, may not be important for someone else and THEIR dog. We let you choose what your end goal will be. Please look over the following types of training and give us a call. We will set up an assessment where you can give us all the important details about your dog, your family and what you need to make your relationship the best it can be. You can get to know the trainers and we will then go over all the options within each program. We can't wait to meet your dog and talk with you about what we do here! 616-949-4249 Ext 3. In an hour weekly lesson, a trainer introduces the commands of the chosen program to your dog and then works with you to help you understand how to practice and progress between lessons. This option is a good choice for a client with the time and ability to practice daily. The responsibility of success and advancement depends on the progress you makes between lessons. We have two options to choose from within the Private Training program, depending on what our starting point is with your dog. Your dog comes to the Training Center for three consecutive weeks Monday-Friday, is trained by the staff and enjoys the energy release of daycare. Your dog is home at night and on weekends. 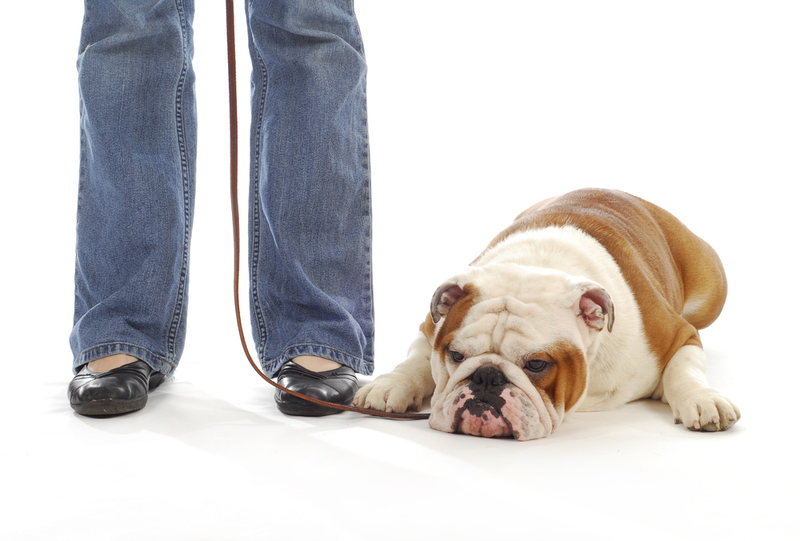 You have a lesson once a week on what the dog is learning and how to reinforce the commands being worked on. Day training is a partnership between the trainer and the owner. The owner does have the ability to mess up the commands by reinforcing different definitions than taught at the Center. However, if committed to sticking with the Center's definitions, can be a sincere positive asset in the initial training of the dog. As our standards for training are very high we limit the number of dogs we accept per month. Give us a call to set up an assessment and determine if this program is perfect for your family and to see if your preferred dates are available. Your dog comes and stays at the Training Center for roughly 4 weeks. In addition to a very solid base in obedience, Boarder Training has the benefits of energy releasing play along with manners training being reinforced by all staff members, all the time. We also have time set aside for formal lessons and loads of field trips to help the dog understand the importance of responding in any situation. This program has been a mainstay of our training since 1987 and has an incredibly high success rate across the board. Perhaps simply because our timing on praise, correction and motivation is so well honed from experience and we have the option of doing several lessons thru out the day instead of trying to conform to a client schedule. The end result of the dog's obedience at the end of the training is our responsibility, and we strive to high standards. We provide a demonstration of the dog's new skills at the client's first lesson. The client is then trained to reinforce and practice in real life what the dog now understands. 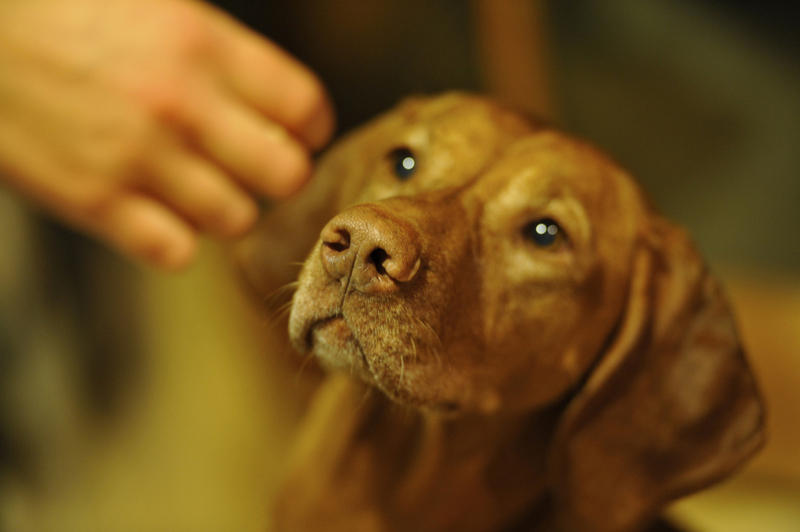 The dog may try to fall back to familiar routines, so it is important that the client understand that follow through with the training is critical to long term success.